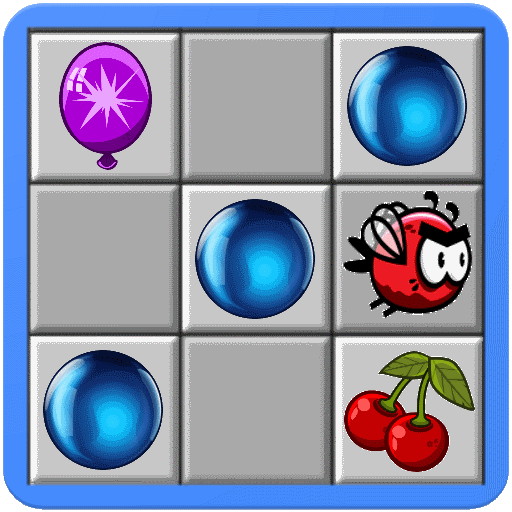 Color Lines Flexible: Bubble Breaker Match 3 Game - the classic game of the genre three in a row on Android, supplemented by elements of breaking bubbles. 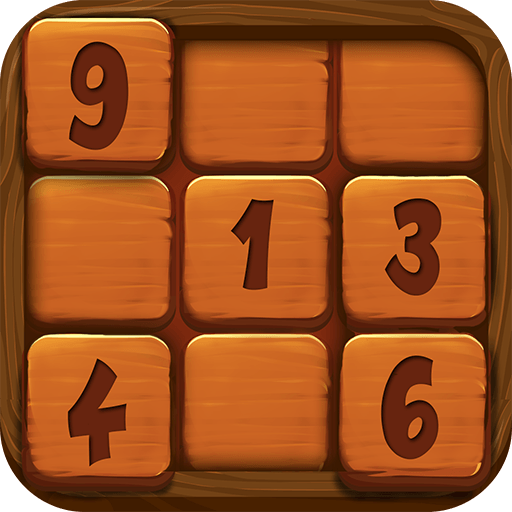 It is a puzzle-logic-strategy game. If you've been a fan of these kinds of games, you'll love this one as well. Start playing in Normal mode for a simple-paced game play or up it to Bonus mode and play incrementally more difficult levels as you advance. 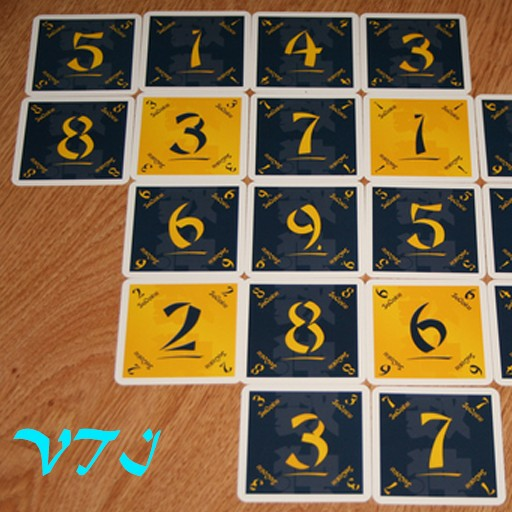 Match 5 or more objects of the same color in any direction and try to keep the board clean for as long as you can to score high. Get help by using power-ups and keep advancing through more difficult levels. ◆ Match-3 game play. 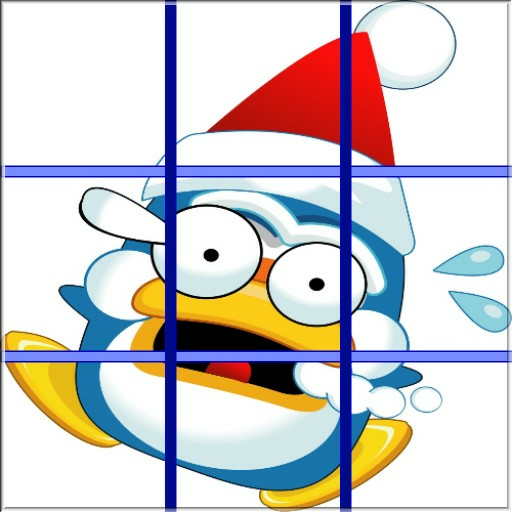 The goal in Color Lines Flexible: Bubble Breaker Match 3 Game is simple, match any 5 objects of the same color to clear the line horizontally/vertically or diagonally. 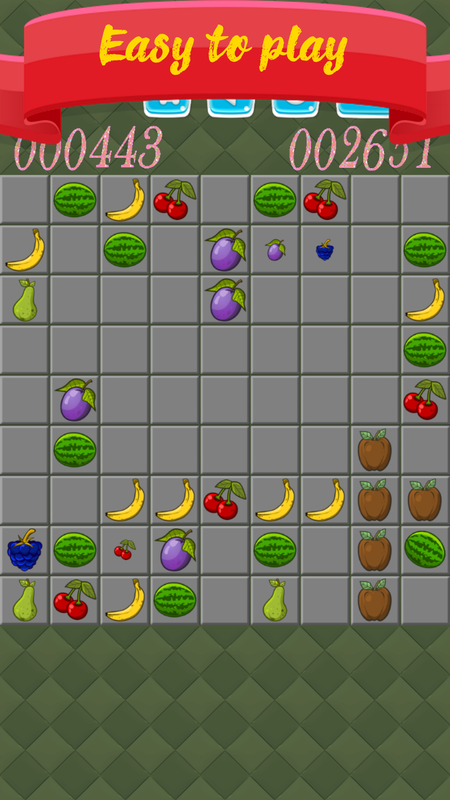 It features a classic game play with new twists. 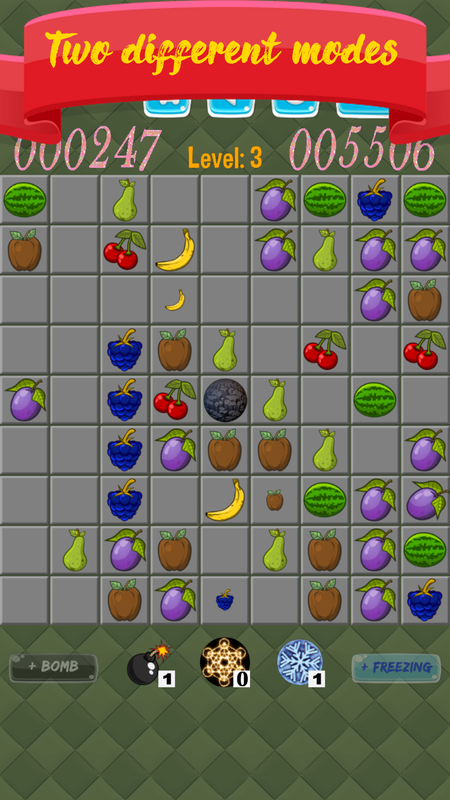 ◆ Multiple game modes. Test your skills in NORMAL play mode or push it to BONUS mode. 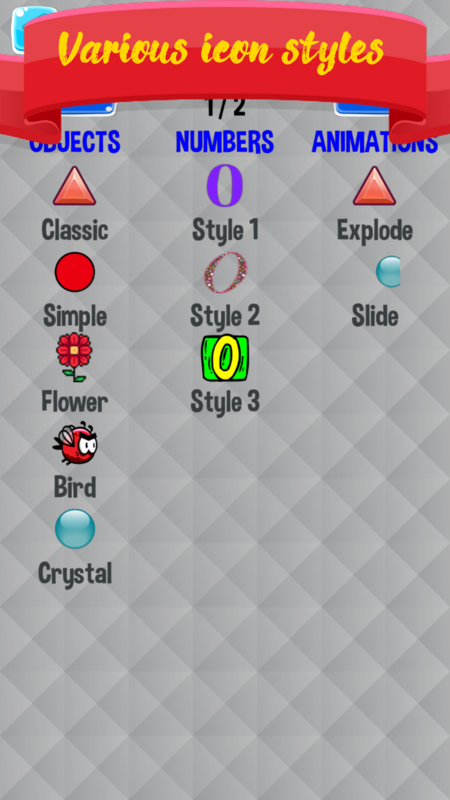 While its controls are dead simple (tap on a object and then on its destination), Bonus mode introduces obstacles and lots of levels. ◆ Power-ups. As you level-up there will be more stones and less pop combinations, but luckily you also get power-ups in Bonus mode: Teleport objects anywhere, place Bombs to destroy blocks or freeze object spawning. ◆ Change icons. 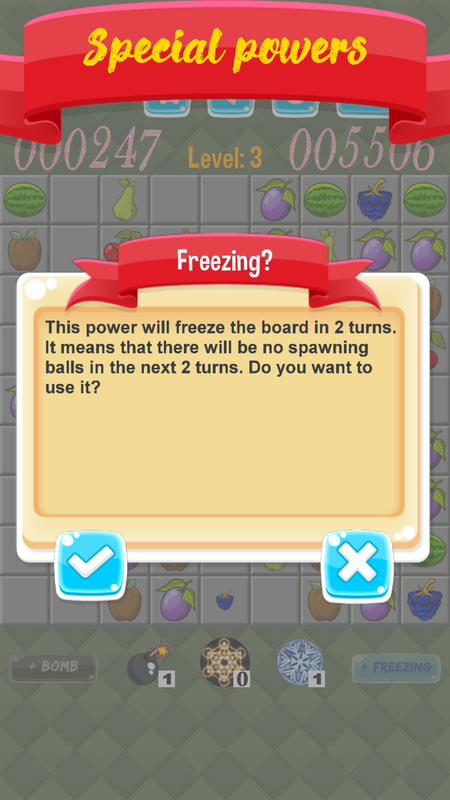 By default your board will spawn regular colored balls, but you can freely change those. You can pick exploding ones, birds, sliding, and even Fruit or Cartoon icons. 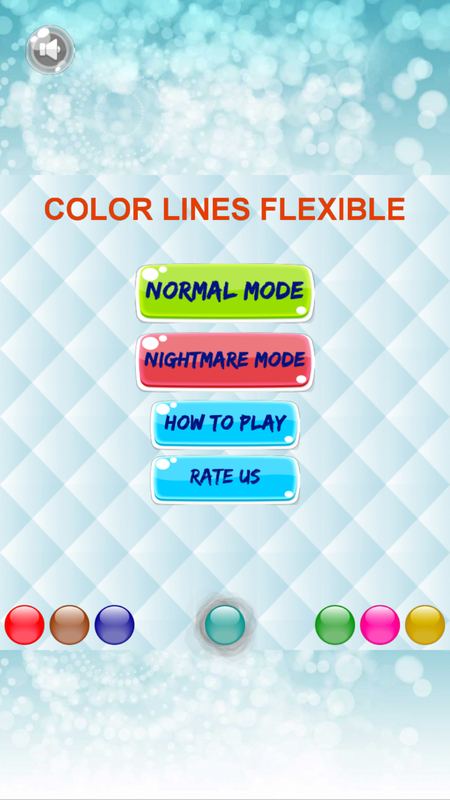 Enjoy Color Lines Flexible: Bubble Breaker Match 3 Game!!! !